If I can just race in Chris Breezy's Lambo, everything would be alright. 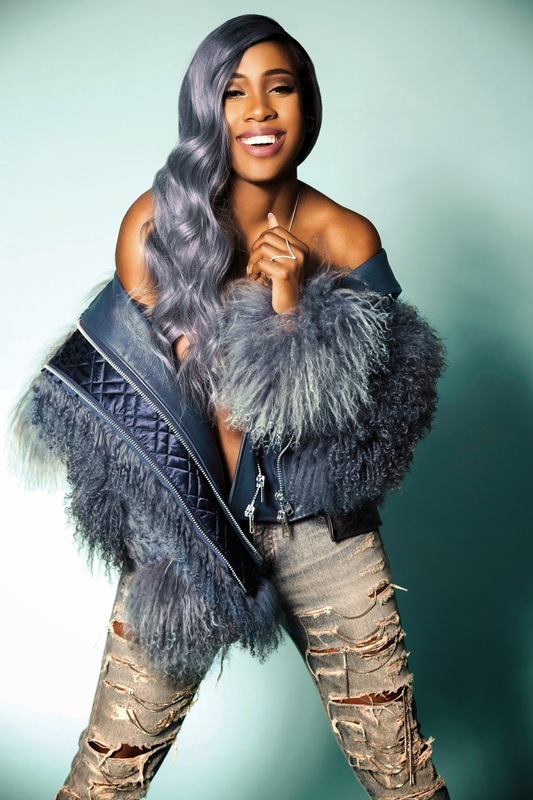 Sevyn Streeter gives fans a visual for the lead single off her debut album, titled "Don't Kill the Fun". We can expect her album to drop sometime this Spring or Summer, so definitely keep an eye out. You know what to do below.